What Are The Different Mattress/Bed Sizes Available In Australia? Whether you want to buy a new mattress or a bed, it is very important to understand the different sizes of mattresses before purchasing. 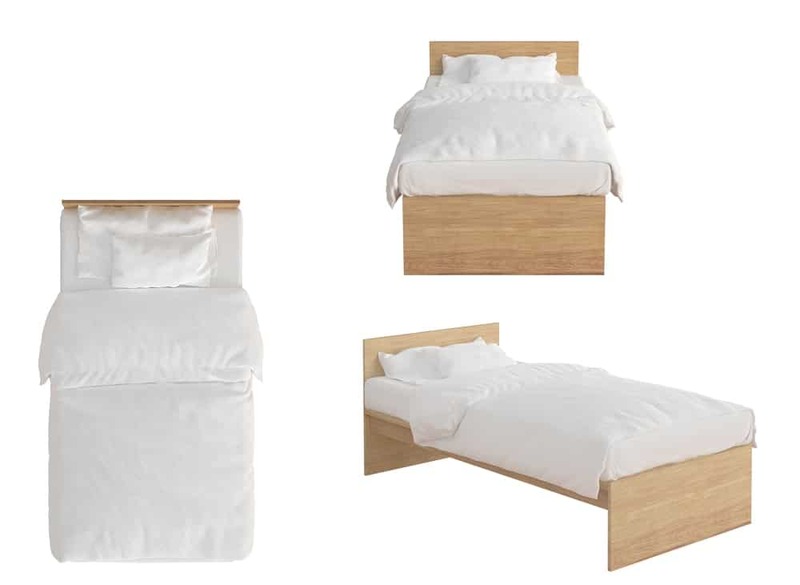 Which bed size suits you the best and is according to your bedroom space and sleeping habits? Before buying, the answer to this question helps you to find the right size of a mattress/bed that not only perfectly suits your needs and requirements but also provides you with a comfortable sleep. Here’s the list of the different sizes of mattresses that help you to find the right bed size. The single size bed is best suitable for one sleeper who may be a child or young teenager. Small adults may also use single size bed but it may appear too short for those who are over 6 feet. 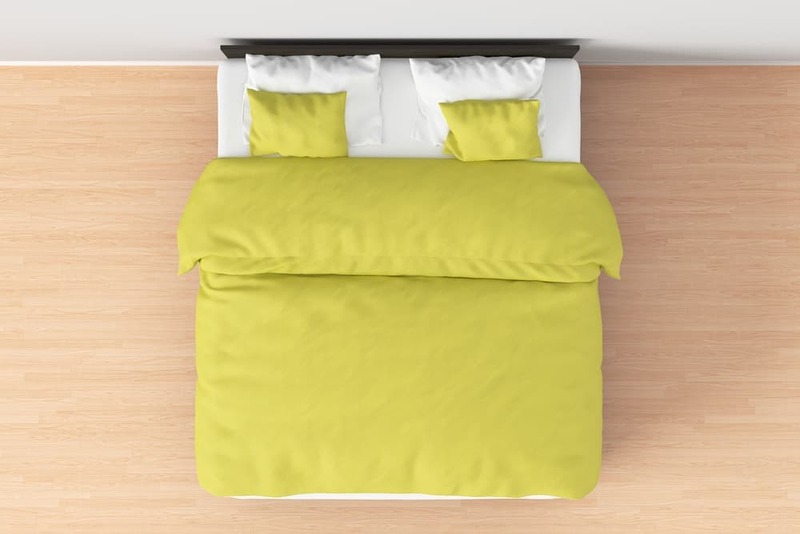 The dimensions are right to place this bed size in smaller rooms. 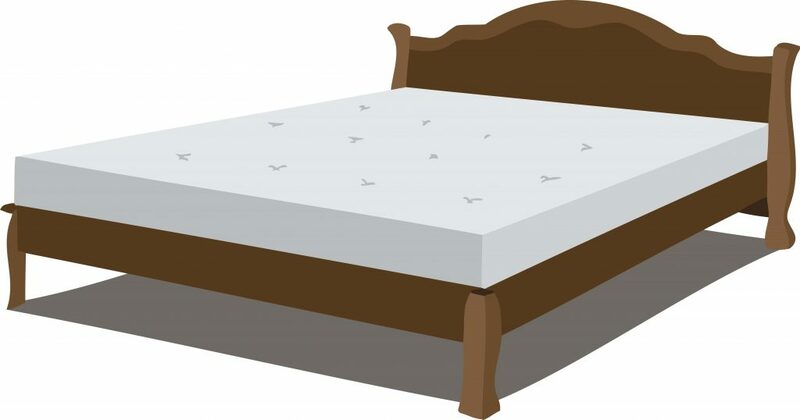 Single mattresses are the smallest in size; the other is toddler or crib mattresses. 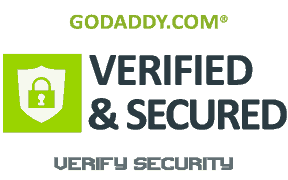 Usually, when children start to climb out their toddler mattress, they need to upgrade from crib to single size mattress. The king single size bed is slightly longer than the single size bed. It is best suitable for children, tall teenagers, and short adults. As compared to single size mattress, king single mattress has extra legroom for tall teenagers and also for adults. King single bed size is right to be placed in the guest bedroom or small studios. You can also combine two king single mattresses to form a king size bed and can separate them whenever you have multiple guests. 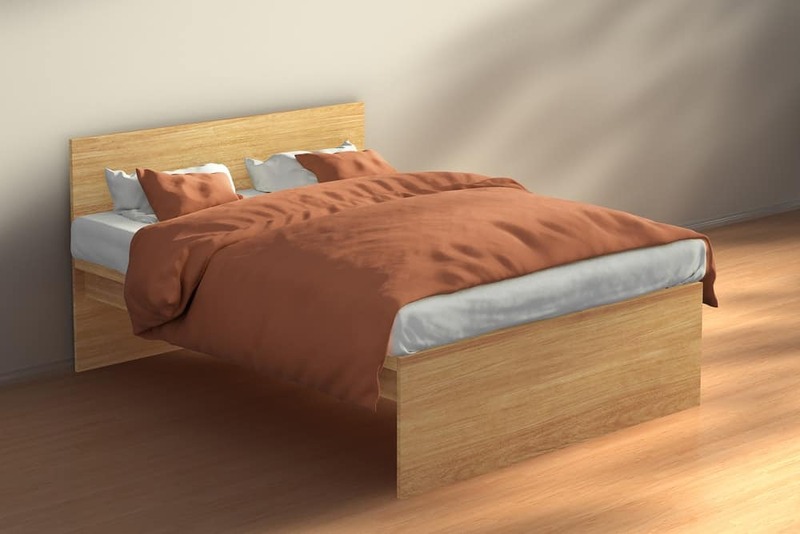 The double size bed is suitable for a single adult or a larger teenager. A single adult can enjoy more sleeping surface on double size bed than the king single size bed. Back or stomach sleepers can easily stretch out on this bed size due to the extra width. Double beds are ideal for guest rooms especially when you have couples visit or these beds are also commonly used in hotel rooms. If you like to sleep with a pet, the double bed is the right option for you than a single bed or king single bed. The queen size bed is ideal for two adults without any pet or for a single adult with small pets. It is slightly large in size than double and so allows more space to stretch. Queen size mattress easily fits two sleepers so you can enjoy comfortable sleeping if you have a partner or you like to sleep with pets. Because of an ample room and much surface, a king size bed is ideal for two adults even if they have children or pets, or they have one larger pet or also for a single adult who have multiple pets or children. King size mattress provides much room for two sleepers who can move freely and stretch out easily. Since a king size bed can be created by combining two king singles, you can customize the firmness. If you like much firm mattress and your partner like medium firmness, you can simply put two king singles to create a king size bed. However, such king size beds are available that allow you to adjust each side individually. King size beds are suitable to be placed in larger bedrooms as they fit rightly according to the size of the room. A super king size mattress is the largest mattress available and it is suitable for large families with children/ pets or tall adults or couples. This bed size provides a lot of room for stretching out. 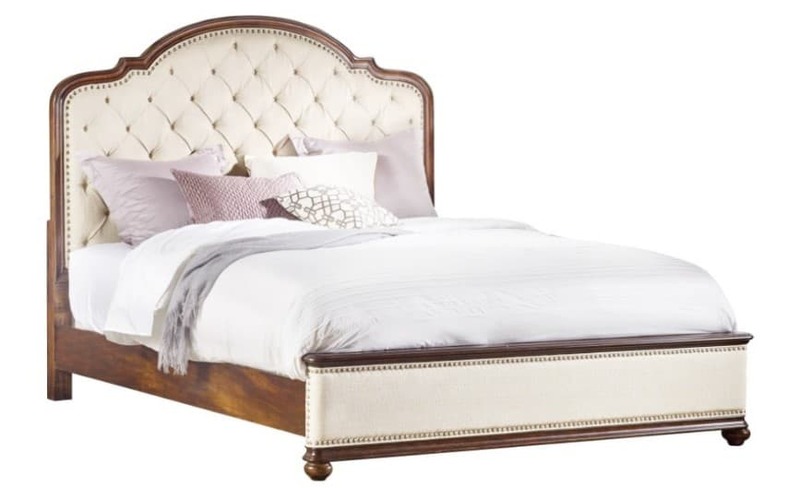 King size bed is perfectly suitable to be placed in larger bedrooms. Hopefully, this guide will help you and make your life easier when you want to buy a new mattress or bed. If you’re looking for fitted or flat sheet sets for your single, king single, double, queen, king or super king mattresses, you can find the best range at our online homeware store. We have a high-quality range of flat and fitted sheets that perfectly fits to all the bed sizes that are available in Australia.